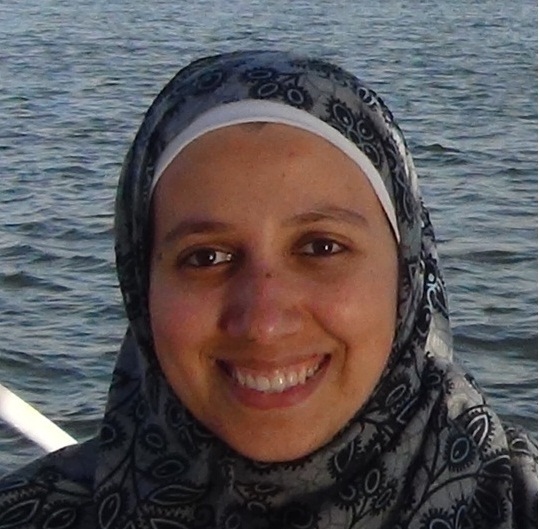 Hanan Solayman is a freelance journalist and founder ofÂ El Mandara, a local news portal in Egypt. She studied Entrepreneurial Journalism at the City University of New York. You can connect with her via e-mail at hanan@mandaraonline.com or on TwitterÂ @hananzaz. Can this app streamline medical care in the MENA?